Special vessels for the transportation of powders. All these resources were designed by the group’s own Technical Studies Office, which then supervises the construction in the shipyards. 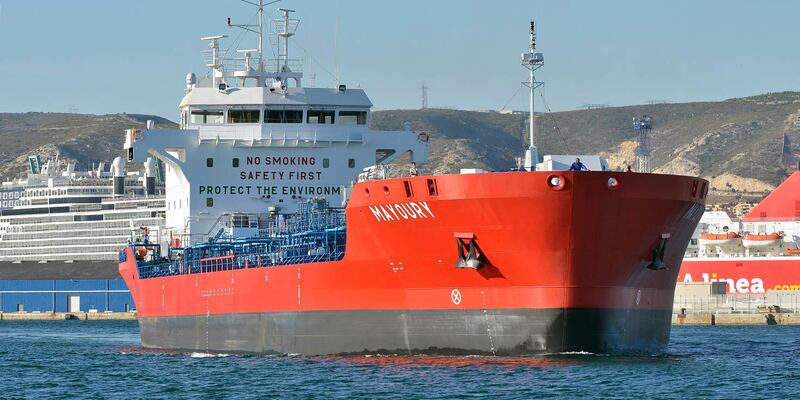 In 1990, the Sogestran Group became a maritime shipowner through its acquisition of Maritima, a company specializing in oil bunkering and cabotage in the Mediterranean area. It acquired the Compagnie Maritime Nantaise in 2017 and thus developed a maritime transport roll-on/roll-off activity. From this base, the group developed its activities and its area of influence to become one of the leading shipowners under the French flag. In a logic of high value-added transport, Sogestran now operates a fleet of some twenty maritime vessels specializing in the transport of petroleum products, powdered cement, exceptional packages such as Ariane or Soyuz launchers, and supplies for French military troops around the world. The containers arrive in major seaports on ever-larger ships, and the flow of arrivals is increasingly rapidly. It is necessary to massify the transport of these containers from and to our ports to avoid traffic jams, delays and saturation risks, especially on days when large ships are scheduled for arrival. 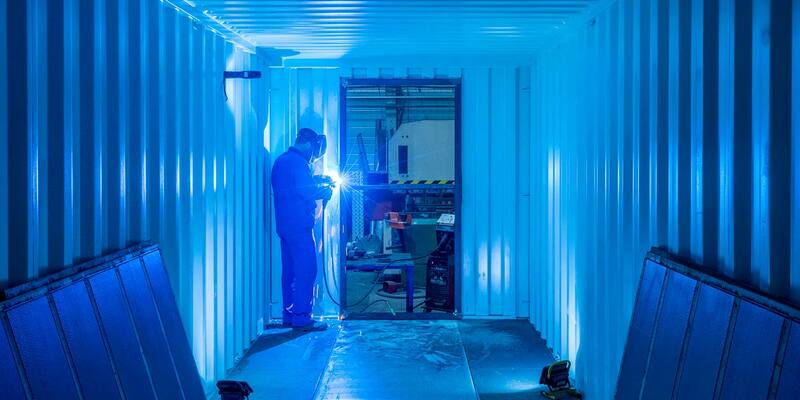 The Sogestran Group provides its customers with state-of-the-art vessels for the transport of containers between seaports and platforms close to major cities (Paris, Lyon, Lille...). The reliability of our large boats entails the rapid evacuation of containers, support for your customs obligations and a complete service including delivery of the container to the requested location, at the requested time. Promotion of local employment: transport “made in your area”. 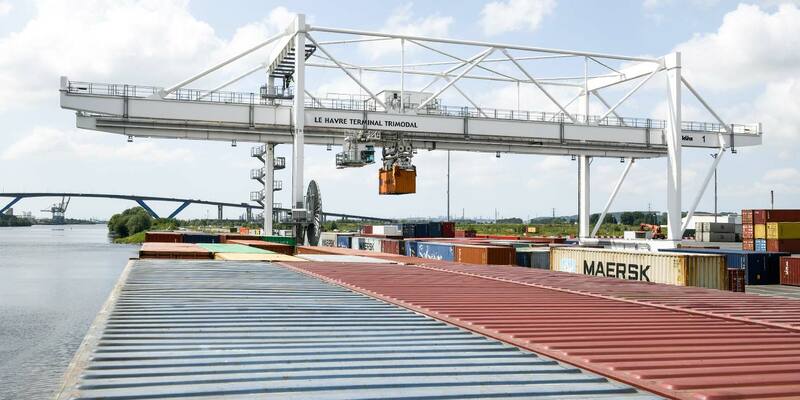 Services to industries was created to support the logistics flows of the chemical industry in the industrial port area of Le Havre at the crossroads of industrial and maritime logistics flows in Western Europe. 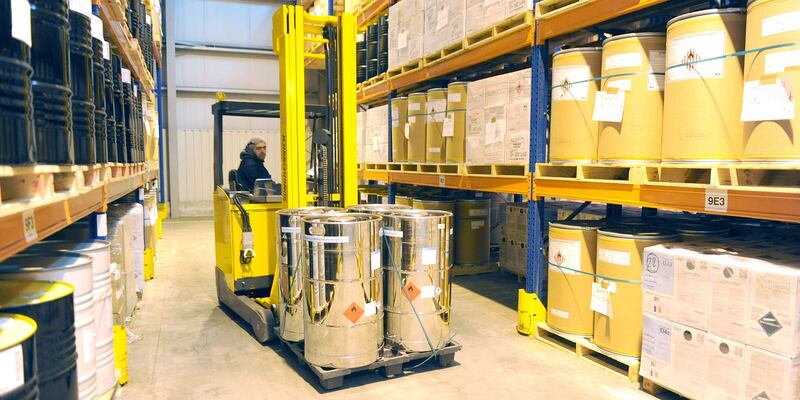 Whether the substances are packaged in drums, bags, barrels or containers, in solid or liquid form, a wide range of adapted services are available for all risk classes (except 1 and 7). Fluvial transport of hydrocarbons has been the group’s specialty since the beginning of Sogestran, in 1948 in Le Havre. 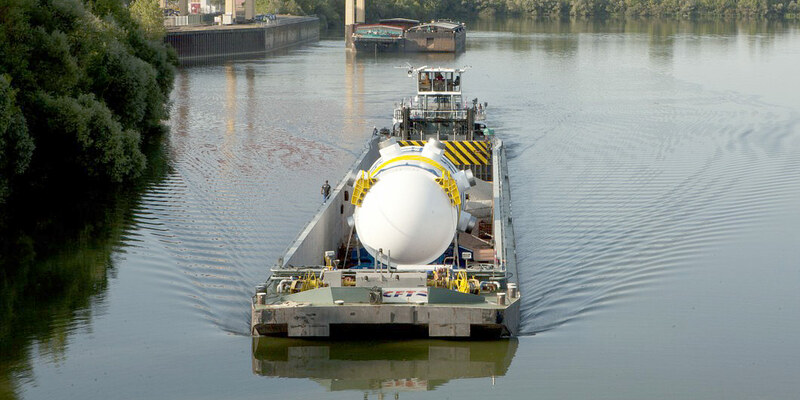 We master all the technologies for the transportation of cargo between -160°C and +180°C, on rivers as well as at sea. 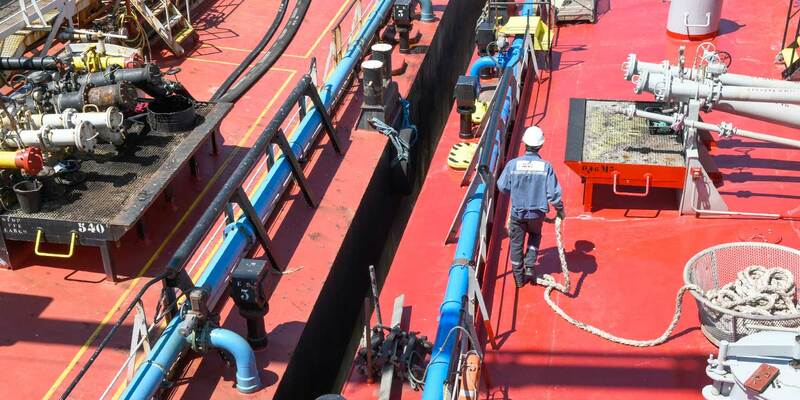 Specialists of transhipment between river and maritime units, we offer flexibility to our customers and we are also experts in marine bunkering. Every day, the world’s largest oil and petrochemical companies entrust us with their goods. The Sogestran Group, through its QHSES service, has been able to adapt to the technical and organizational requirements of its customers with a dual objective: ‘zero accidents’ and ‘zero pollution’. 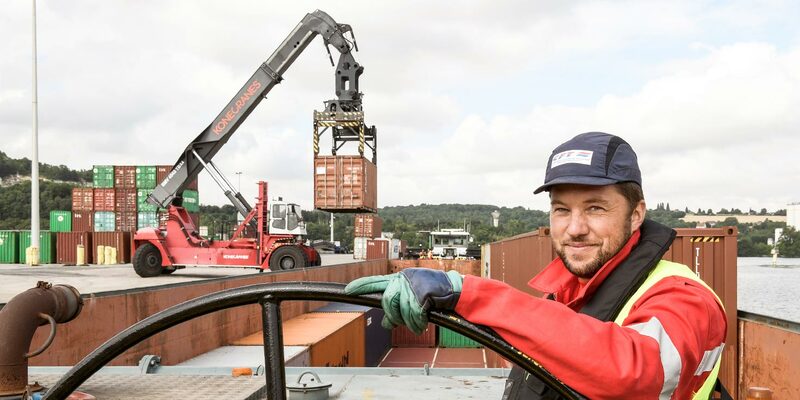 Through its freight forwarding trade, the Sogestran Group proposes the transportation of its customers’ containers by inland navigation. Pre-and post-routing solutions enable a flexible and comprehensive logistics solution. In addition, the capacity to transport considerable volumes favours an environmentally friendly solution (low CO2 balance and low accident rates compared to road transport). Today’s issues, in an urban environment, go beyond the simple environmental notion; it is becoming increasingly difficult to access and deliver goods in the city centre, while at the same time the demand for home deliveries is rapidly growing. Waterways are one of the solutions: with its boats specially adapted to these issues, the Sogestran Group offers distribution solutions in the heart of major cities. We bring flexibility to deliveries by avoiding heavy public investment in infrastructure and handling equipment on the loading docks. Our solution provides the means for a fast, clean, transient and traffic-free use of the docks in the city centre. In line with this approach, we offer solutions for the evacuation and transportation of urban wastes to treatment centres, or the establishment of transitory waste disposal centres. 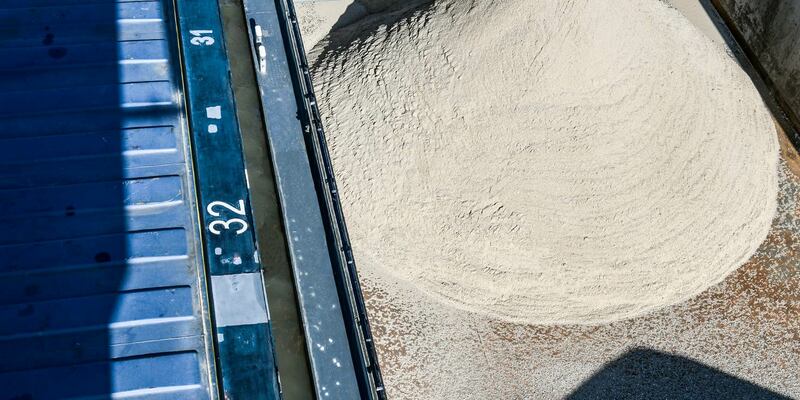 With its specialized river units (barges with tanks and pressure measurement sensors), Sogestran provides the transportation on the Seine of bulk powdered cements and the distribution to concrete plants in the heart of Paris (‘milk run’). To support this cement transport market, the group also operates a marine vessel dedicated to this product. The Group also ensures for all basins, on behalf of its customers, the transport of dry bulk products such as cereals, fertilizers, coals, aggregates, excavated materials, etc. To meet the requirements of large-scale projects such as ‘Le Grand Paris’, the group offers and implements industrial-scale solutions, with its large fleet of barges and pushers (convoys that can carry up to 5,000 tonnes) and its charter business (diversity of boats that can sail on all rivers, whatever the size). The group specializes in the river transport of indivisible masses, it has roll on / roll off barges capable of carrying packages weighing up to 800 tonnes (e.g. steam generators, Airbus aircraft sections or Arianespace space launchers). The Sogestran Group’s heavy parcels department, a forwarding agent, can offer a complete delivery service by overseeing the entire chain (inland waterway transport, maritime transport, road transport and handling). In addition, the group operates a heavy-lift self-propelled barge capable of transporting large components (transformers, rotors, etc.) throughout the French domestic network, including the Freycinet gauge network, as well as on the Rhine and the Benelux waterways. The Sogestran Group, through its subsidiary Compagnie Maritime Nantaise (MN), an owner, operator and freight forwarder, uses its know-how and its vessels to serve state and private customers to organize and execute global logistics and maritime transport of sensitive, dangerous or non-standard, as well as conventional, equipment worldwide. 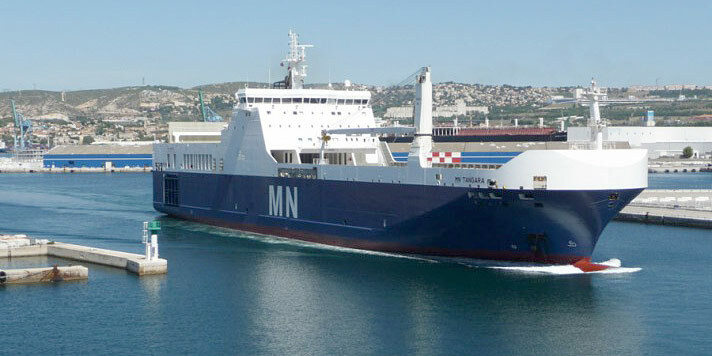 The MN is the leading French owner of RO-RO ships operating under the French flag. Time charters: provision of crewed vessels to make regular connections for unaccompanied freight in addition to regular passenger and vehicle lines. Our services accompany the delivery of the goods. CARE, Seveso site, can store small packages in warehouses, drums, barrels, intermediate bulk containers, as well as dry containers or full tanks on a park of 800 TEUs. TSN offers the possibility of reheating the substances before delivery and, after delivery, ensures the cleaning of the road tanks, tank containers and IBCs. PMS Citernes is responsible for carrying out all repairs and regulatory inspections of tanks cleaned by TSN. A storage capacity of 2,000 empty TEUs completes this offer. The fluvial fleet of the group, composed of more than 200 pushers, barges and self-propelled vessels, is extremely diversified and adapted to the products being transported and the navigation sectors. 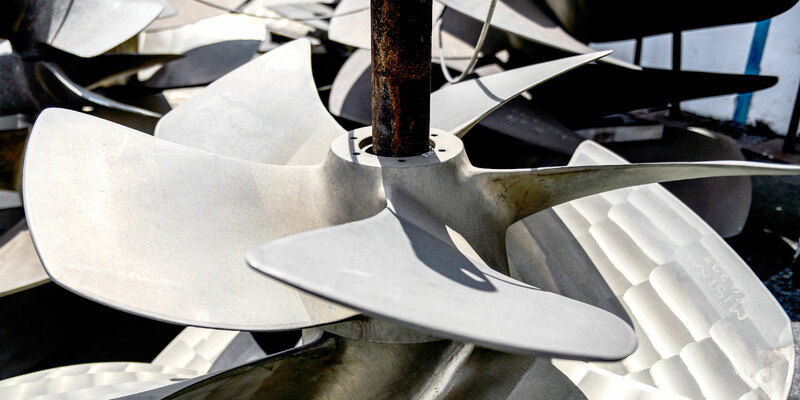 As the main characteristics of French waterways are not homogeneous, dimensions, power, even boat profiles are chosen to best fit the requirements of their daily use and, of course, the demands of our customers. High value-added maritime shipping has been a cornerstone of our growth strategy for more than 25 years. From the Ariane rocket to petroleum products, our 20 maritime units, Ro-Ro, tankers, cement carriers, research vessels and passenger launches, with a capacity of between 3,000 and 10,000 tonnes, operate on all the oceans and seas of the world. The Group’s Services to Industry division includes 14 hectares of technical and storage facilities to support chemical logistics flows. These facilities are located in the industrial-port area of Le Havre.